- Bayley successfully retained the Raw Women’s Title at WrestleMania 33 tonight, in a Fatal 4 Way Elimination match between Charlotte Flair, Nia Jax and Sasha Banks. 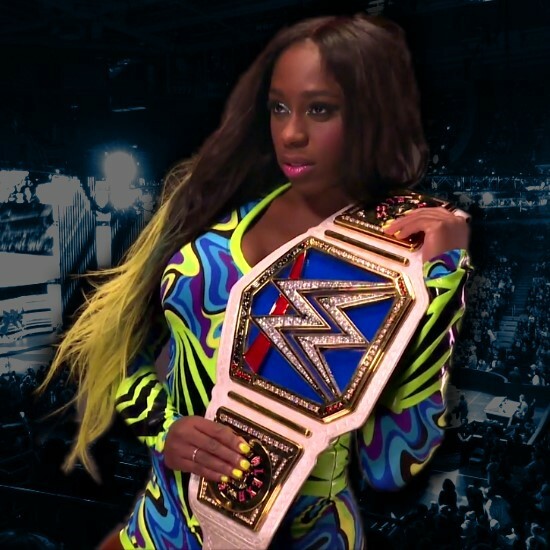 - Naomi defeated Alexa Bliss, Becky Lynch, Mickie James, Carmella and Natalya in a Six-Pack Challenge to become the new SmackDown Women's Champion. Noami got the big win in her hometown of Orlando. The match saw interference from James Ellsworth. Naomi is now a two-time SmackDown Women's Champion. Bliss was given the title last month after the WWE Elimination Chamber pay-per-view when Naomi had to relinquish the title due to an injury she suffered during the title shot from Bliss. - John Cena and Nikki Bella defeated The Miz and Maryse. Both had family members at ringside for the match. The post-match segment saw Cena ask Nikki to marry him and she said yes. No word yet on when the happy couple will be tying the knot but we will keep you updated.